Thank you for visiting the EAA website today. We appreciate your support and interest. We hope you enjoyed last year’s 101. If so, you are going to love this year’s event! Come join us on April 11th, 2019 at the Sheraton in Mahwah, NJ. We are combining a Basic Aerosol 101 and Advanced class at the same time. At the end of the day we will all meet in the main room for a Q&A with Industry experts. We will end the day with a raffle” A night for two at Crystal Springs resort in Hamburg, NJ”. You have to be there to win it. Please visit our event today. We look forward to seeing you. We are starting our 5th year of the Aerosol Can Race in New Jersey. 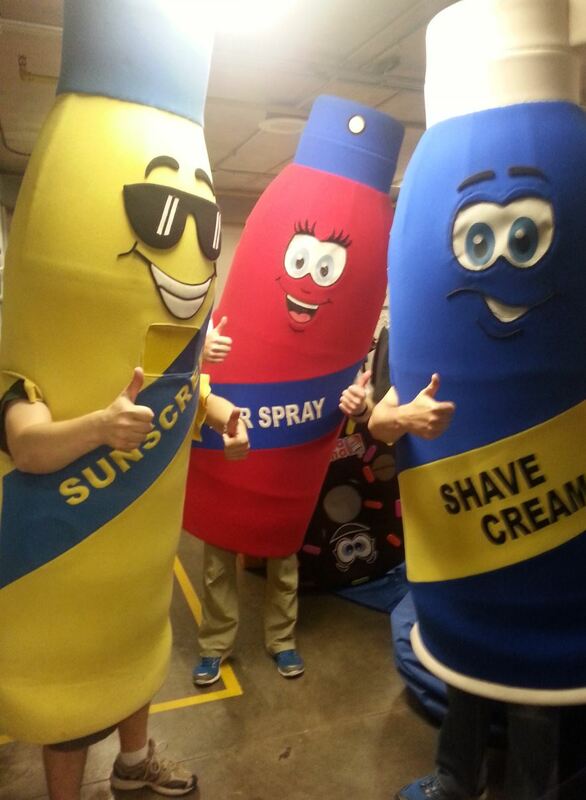 The cans race to recycle empty aerosols every game at the Somerset Patriots. The race promotes empty aerosol products recycling and positive attributes of the aerosol package. Make sure to connect on Linked-In and join our EAA group for the latest industry news! You can also like us on Facebook and follow us on Twitter (@eastaerosol). Thanks for your support! I look forward to seeing you at our next meeting.